“Everyone who lives and believes in me will never die” (John 11:26). Remember, Jesus said that people do not light a lamp to put it under a bushel basket. Have you ever thought about trying to hide a city set on a hill? Jesus is saying that when you are tied into the kingdom of the heavens, there is going to be something so obviously different about you that people are going to think, “What have you done? What have you got? 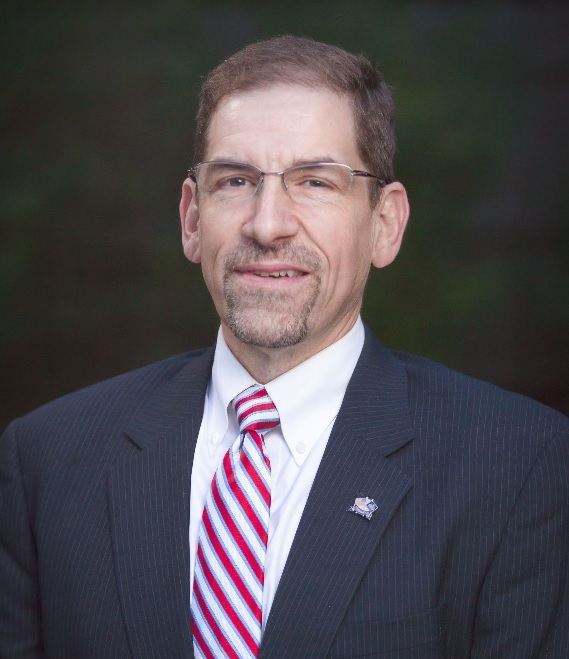 What makes you so different?” And that is the context of apologetics. (Q) How can we read the Bible in a way that often minimizes its impact upon our lives? (Q) Do you have a vision for your life as one whose life is meant to shine so brightly before others that the testimony of your life can’t be hidden? Note: The devotional content above has been made available through a partnership with Dallas Willard Ministries. To learn more about Dallas Willard, Dallas Willard Ministries, and this partnership click here. 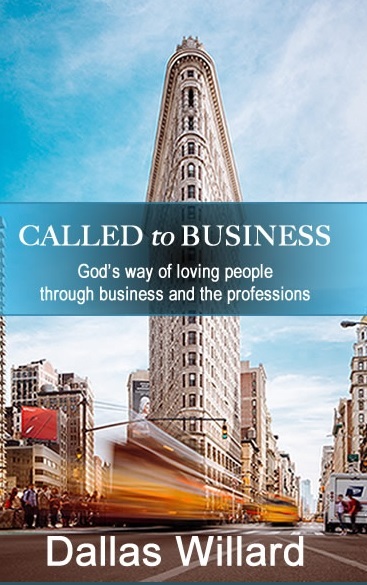 Offer: To receive a copy of this new booklet, Called to Business: God's way of loving people through business and the profession, please contact me via email with you mailing address. I would be happy to make this available to you.